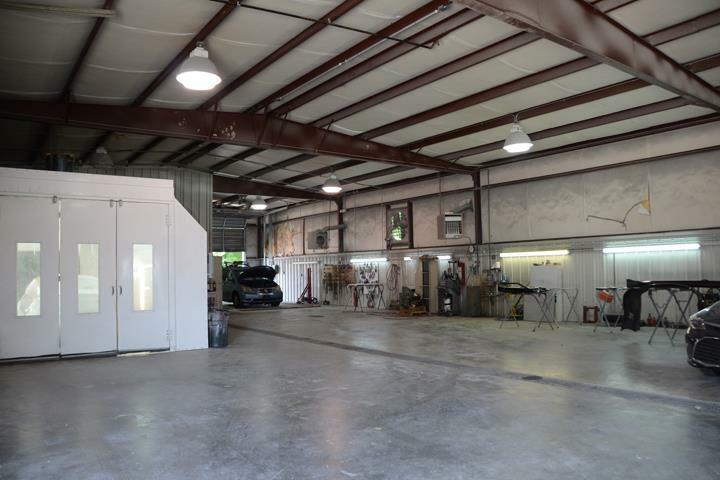 Holcomb Collision, in Albertville, AL, is the area's leading collision center serving Albertville, Guntersville, Boaz, Crossville and surrounding areas. 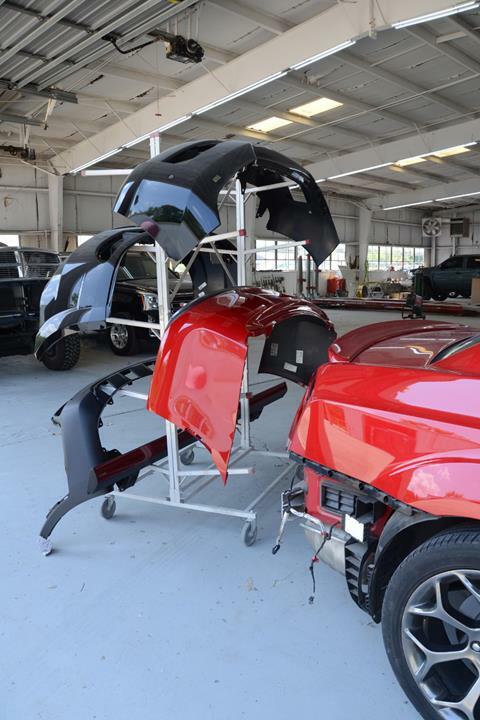 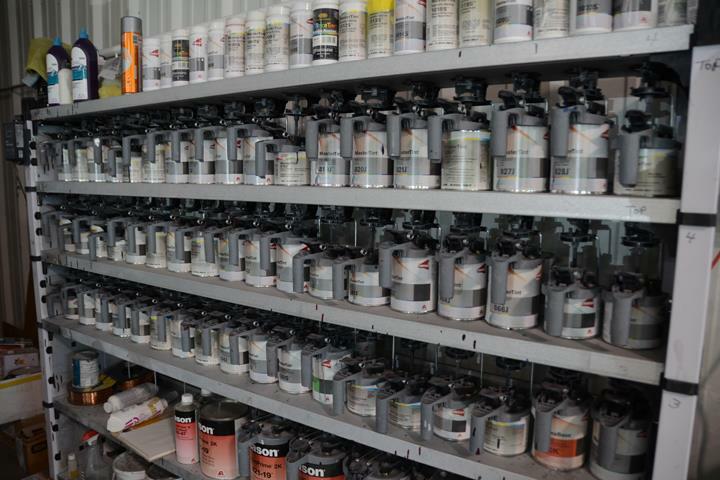 We specialize in collision repair, hail damage, insurance claims, automobile repair and bodywork and much more. 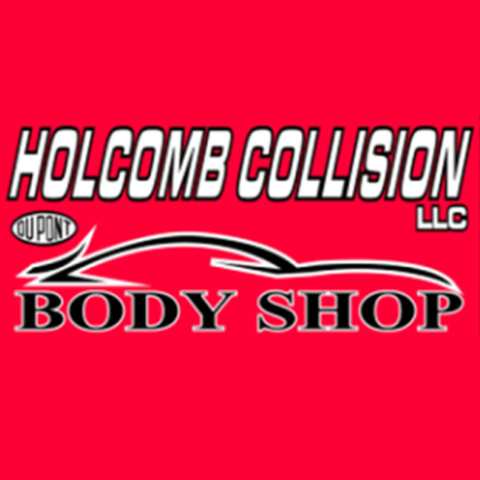 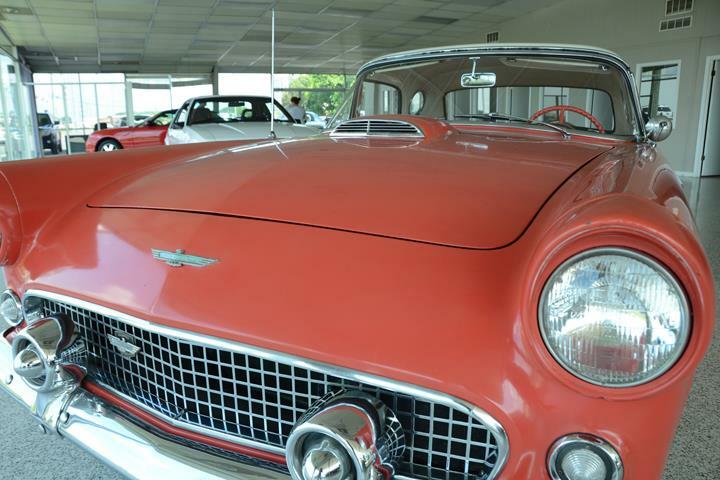 For more information, contact Holcomb Collision in Albertville. 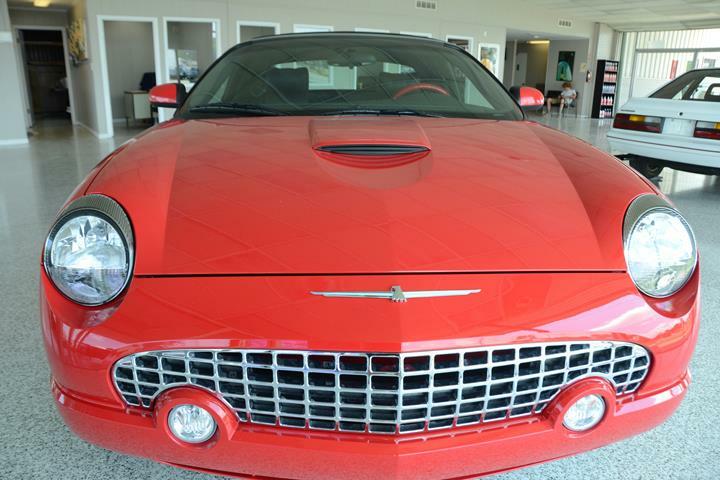 Established in 2011. 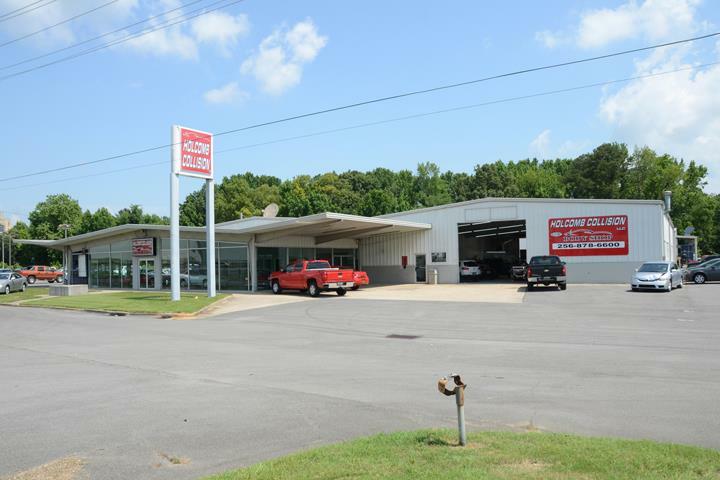 Holcomb Collision is proud to serve our local area which includes Albertville, Guntersville, Boaz, Crossville, and Geraldine. 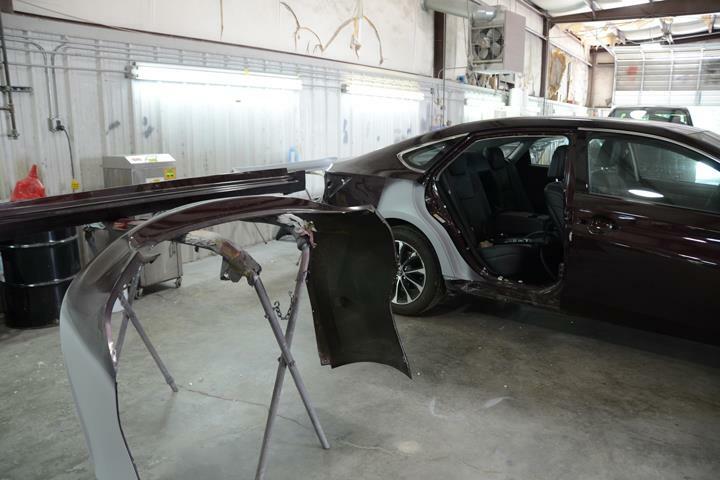 We specialize in Collision Repair, Hail Damage, Insurance Claims, and Automobile Repair and Bodywork since 2011.